Okay, you did it. 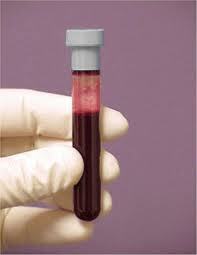 You were stopped for DWI and refused to take a breath or blood chemical test to determine your blood/alcohol content. What happens next? At your arraignment, the judge will immediately suspend your driver license, pending a hearing before a Department of Motor Vehicle Administrative Law Judge. The hearing must take place within 15 days after the arraignment/suspension. At the hearing the Administrative Law Judge will determine if the temporary suspension should be altered to a revocation for one year. This revocation will continue even if you are subsequently acquitted of the underlying DWI charge. It is important that the decision to take or not to take the chemical test should not be made without considering the consequences of your decision. Your next course of action should be to contact an attorney who is experienced with New York DWI laws.